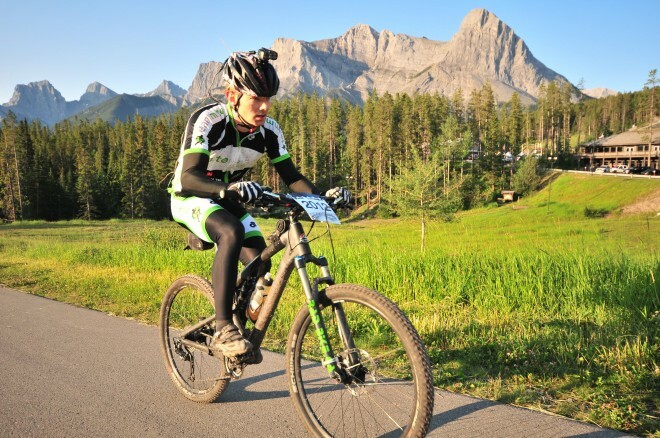 Local RAD RACER Scott Edmunds represented Canmore and RAD BIKE with a killer performance in the 2 man category. 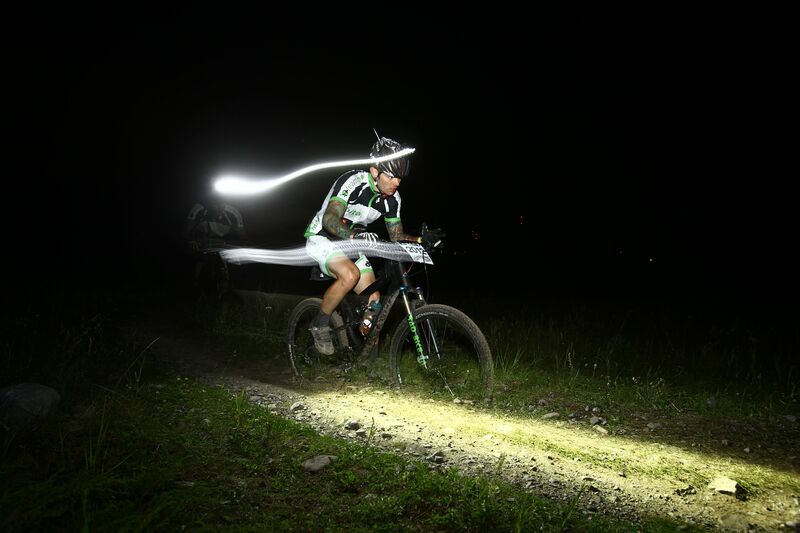 Him and his partner placed 3rd in one of the toughest categorys at the race. Keep up the wicked season. Heres a few shots scott got us from the race. Daytime action coming back up towards the stadium. Good job Scott Crushin it!